The program for the formula is written in C# programming language and will accept a character as a case selection. Case A) will help you to find the percentage for some obtained and total value data. 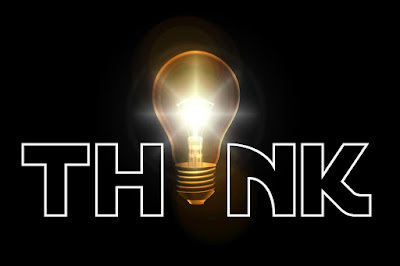 Case B) will help you to find the obtained value when you have/know the percentage value and total value data. Based on the formula it will find out the output. 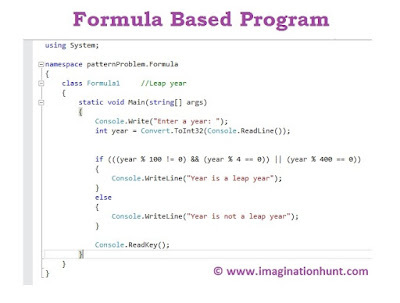 Let’s find out a simple and easy way to code these formula.